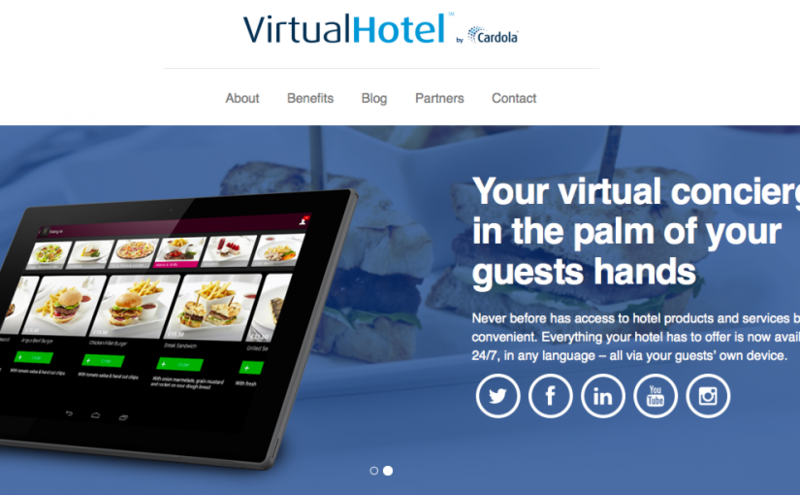 See how VirtualHotel™ can benefit you. 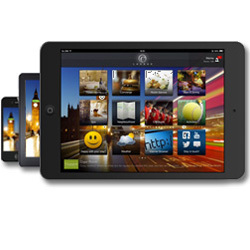 The world’s gone mobile and your hotel guests have too. The question is, have you? 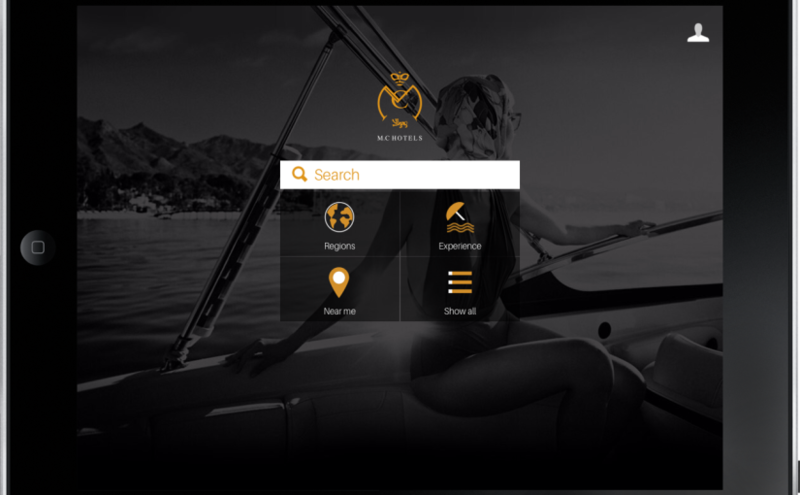 VirtualHotel™ is the best-in-class hotel guest app platform, designed specifically for hotels and hotel groups, that enables you to augment your guests’ experience whilst simultaneously increasing sales opportunities and thereby increasing RevPAR. 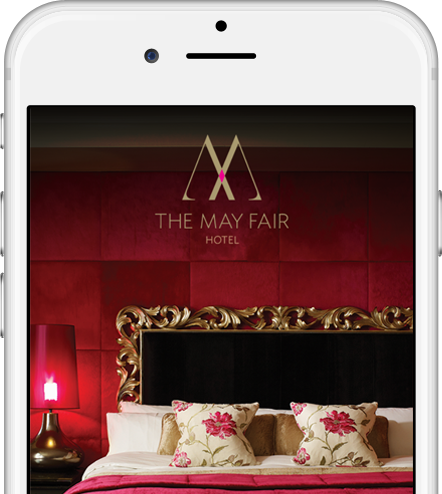 The May Fair Hotel offers its guests the opportunity to browse and book the entire spa treatment menu via their VirtualHotel app on their mobile. Guests are offered a 15% discount when making pre-stay bookings through the app. 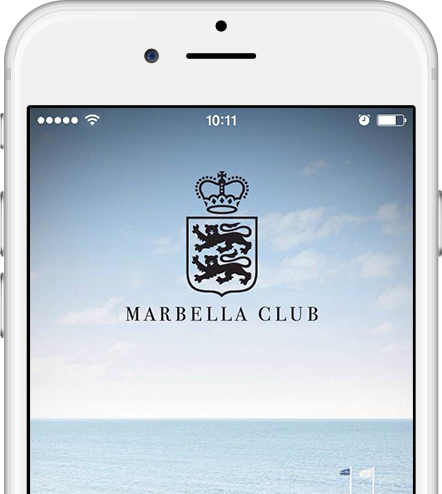 The Marbella Club Hotel recovered its 3 year licence cost in only 4 months. During 2014 the hotel received 2,252 room service orders via the VirtualHotel app with a total order value of €94,289. See how VirtualHotel looks and works on an ipad simulator.